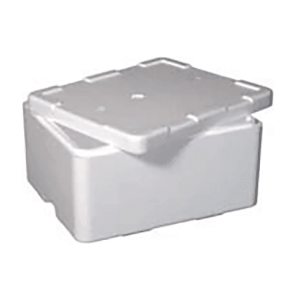 Widely used throughout the marine, agriculture and food processing industries, our polystyrene boxes and chilly bins keep products cool and fresh during storage and transit. 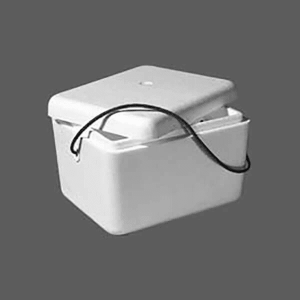 Poly boxes are made in New Zealand from food grade expanded polystyrene (EPS), which has both insulating and cushioning qualities to keep goods in optimum condition. 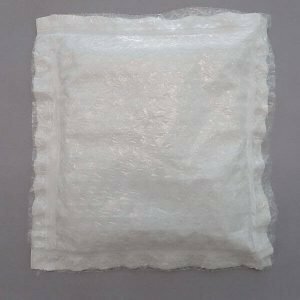 Bins are available in a wide range of sizes with gel packs available separately.